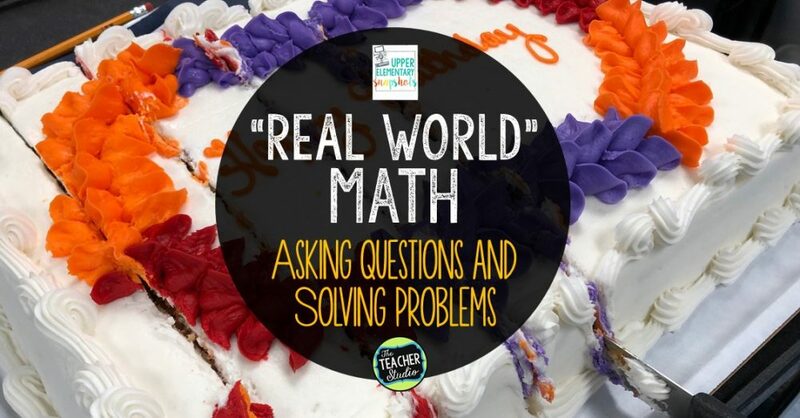 This week was my turn to blog over at Upper Elementary Snapshots, and I decided to write about a problem-solving experience I planned for my students for my birthday! I’d love for you to check it out and see what you think. Just click RIGHT HERE or the image below to zip on over. 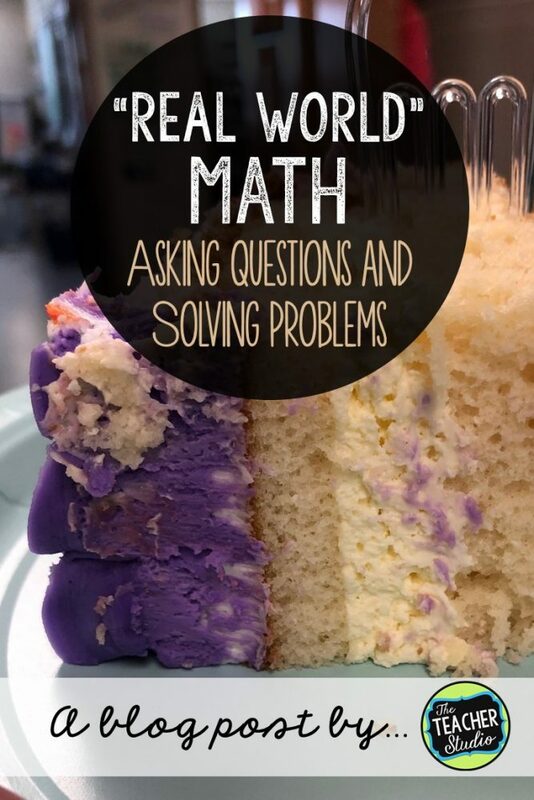 I hope I provide some food for thought as well as some tangible ideas to try in your own classroom–and a freebie as well! Problem-solving is so important, and finding ways to engage students can make it so much more effective AND enjoyable! Here’s a pin if you’d rather pin it for later.